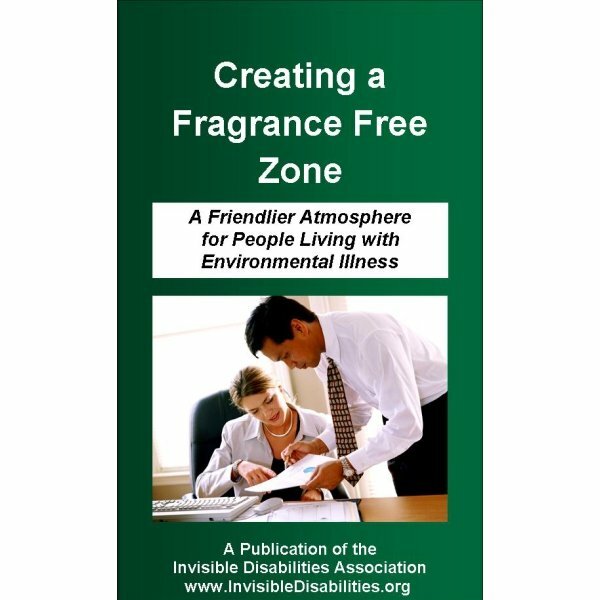 Fragrance-Free Zone pamphlet supports your discussions about the growing concern with chemical sensitivities in the work environment, schools, and homes today. 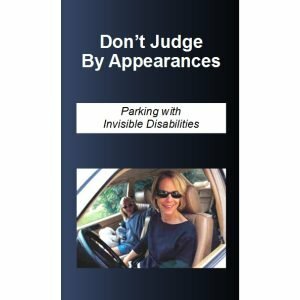 This tri-fold pamphlet helps people living with Multiple Chemical Sensitivities or MCS, environmental illness, asthma, and allergies explain their reactions to chemicals and fragrances. 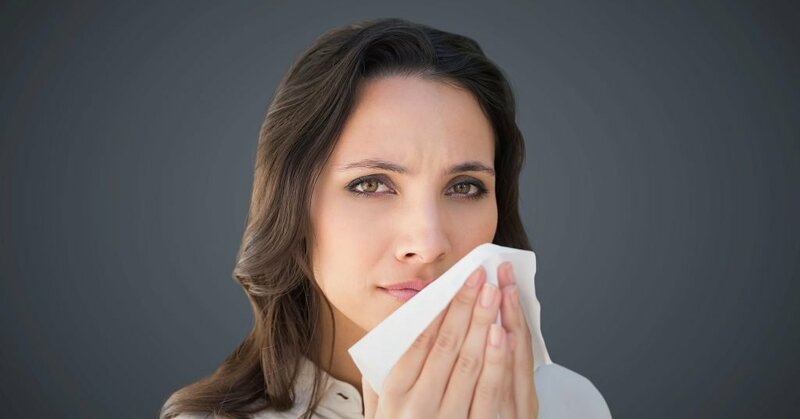 Fragrance-Free Zone Pamphlet can help reduce illness due to chemical sensitivities in the work environment, schools, and homes. 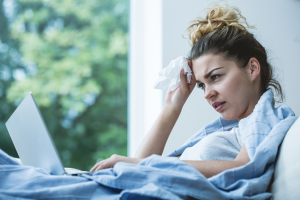 Did you know more than 38.7 million Americans become ill every day from simply running an errand to the store, going to work or attending an activity? 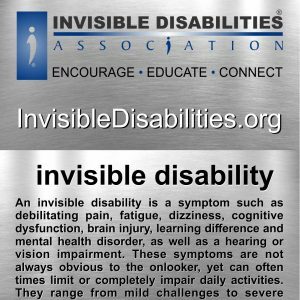 Simple tasks that most of us take for granted can cause a person in this group to have a mild-to-severe medical reaction. Help reduce public risk and exposure by participating in the creation of a fragrance-free zone. Why provide a Fragrance-Free Zone? 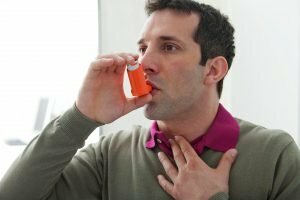 For every 100 people in America, there is an average of 10 with asthma, 20 with an auto-immune disorder and/or 12.5 with MCS. What is a Fragrance-Free Zone and Why Should I Create One? A Fragrance-Free Zone is a smoke, fragrance, and chemical free area, designed for those who report mild to serious reactions to these items. Adding a Fragrance-Free Zone can help many in our community work and frequent your establishment in comfort. At first glance, we may not think there are enough people who struggle with these issues to justify the hassle of providing a Fragrance-Free Zone. However, for every 100 people in America, there is an average of 10 with asthma, 20 with an auto-immune disorder and/or 12.5 with MCS. Fragrance-Free Zone types that can be implemented in the office or business. Fragrance-Free Zone #1: Building, office or store policy. Establish a policy of no perfumes or fragrances worn by employees inside the building. In addition, the use of non-toxic cleaning supplies, natural pesticides, etc. can be included. 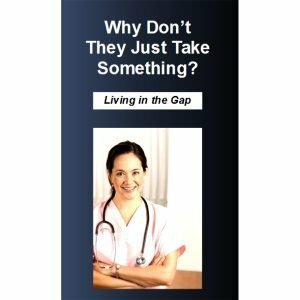 This concept is becoming more and more popular among businesses, doctor’s offices and churches, because it makes it possible for many to work in or visit your building. Many medical facilities and religious organizations are also asking patients and congregations not to wear fragrances. Fragrance-Free Zone #2: Separate room in the workplace. This is a separate room or floor of a building for employees that provides extra protection from fragrances, as well as paints, glues, formaldehyde, mold, smoke and chemical cleaners. It is sealed off with walls, a door to a direct entrance and exit. It also contains a fragrance-free bathroom and a break-room (if space permits). Fragrance-Free Zone #3: Section in office. This is a simple and quick way to set up a section in the office. Designate several rows of desks just for those with chemical sensitivities. You can post signs to signify that this section is a perfume, cologne, fragrance, and smoke-free zone. Put this section in an area where they can have easy access to an outside entrance and away from high traffic areas. Feeling under the weather? You should work from home. About 50 million Americans or 20% of the population…suffer from some 80 autoimmune diseases. Don’t risk making another person seriously ill.
Consequently, even when we are just “coming down with” a virus or we are “getting over” something, we can still be contagious. If we cannot stay home from work, we should at least steer clear of other people, especially those with immune issues. Thank you for your desire to create a safer environment, so that millions of people can live better lives, with fewer boundaries! 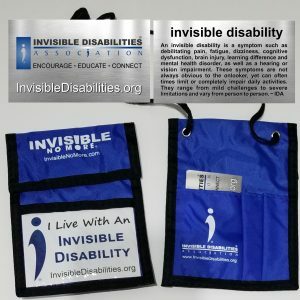 Without everyone’s help, going to work or entering a building can put many at risk of having mild to severe reactions that may last several hours or even several weeks. With it, many can live with less risk of exposure.